Well our concerts are finally here with Creative Movement and Twinkle Stars kicking off this Saturday. Please find below changes to our Saturday classes throughout the concert series. Any Saturday classes are welcome to join weekday classes where possible. A couple of other changes to note – Junior and Intermediate concert classes have been extended by a week, the term will now finish on Thursday 22nd November. There was some confusion around the time for the JUNIOR concert – it is 4pm on November 10, NOT 3pm as listed on the tickets. Tickets are currently being re-issued with the correct time. If you need your Junior tickets refunded please contact Natalya on 0413 800 582 or natgreenwood@gmail.com. 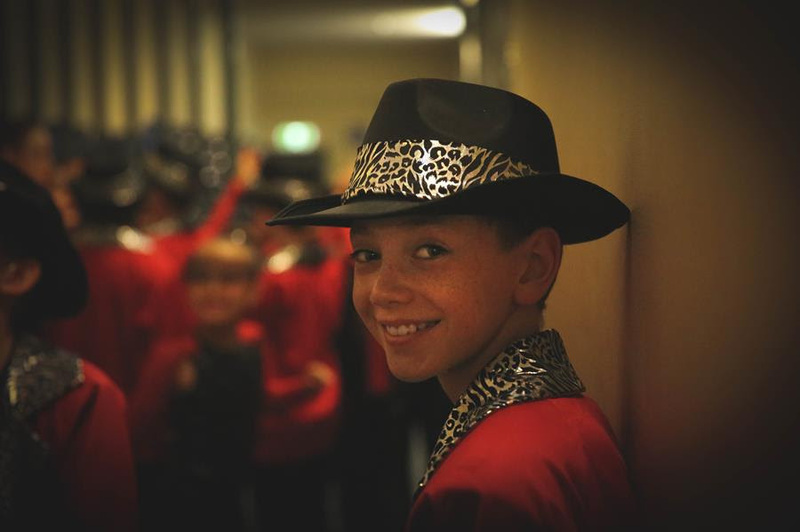 Good luck to our tiniest dancers for this Saturday – we can’t wait to see you shine! As we head into concert season please find the following changes to our Saturday timetable. We know how busy family lives are and appreciate your support through this very busy period. All JUNIOR classes involved in the concert attend the rehearsal – no normal classes. Could dancers in ‘Hot Hot Hot’ (Creative Movement F) and ‘That’s What I Like’ (Timbertots) please arrive 10 minutes early to the dress rehearsal – that’s 7.50am, and head straight to the photography room after signing in. They will have their photos taken prior to the dress rehearsal starting. All other dances to arrive at 8am and head into the auditorium. 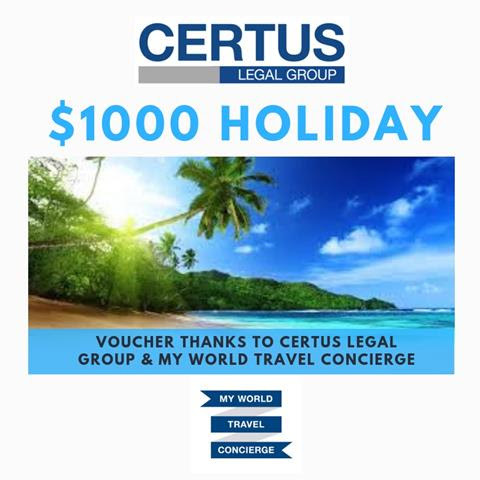 This year we have a $1,000 holiday voucher to be won thanks to Certus Legal Group and My World Travel Concierge. 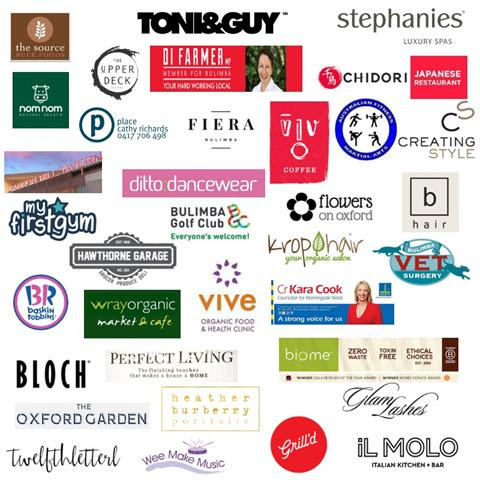 Thanks also to our other amazing raffle sponsors. You can buy your raffle tickets now online! Tickets will also be available at each concert. Saturday November 3, SATURDAY Creative Movement & Twinkle Starts classes finish – Tuesday and Thursday classes continue.